Representatives from 601W Companies Chicago LLC development team presented their plans for an observatory at Aon Center. 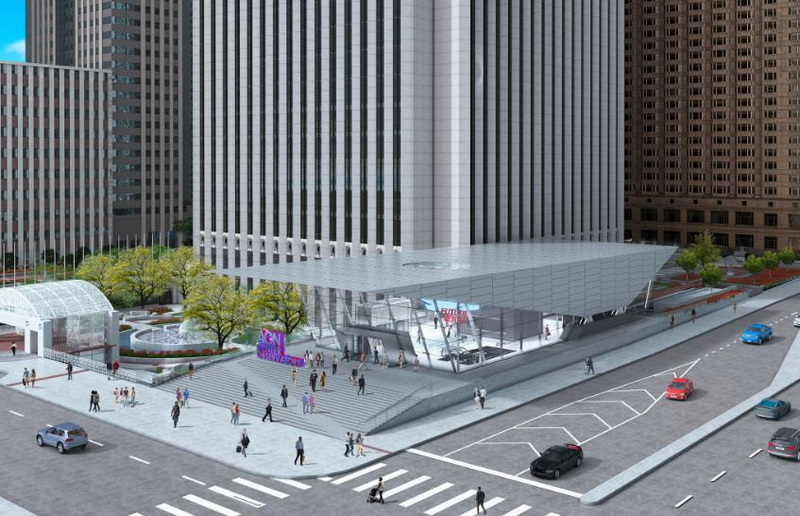 The proposed redevelopment will repurpose space at the top of the Aon Center into an observatory and restaurant to be accessed by a glass-enclosed external elevator attached to the northwest corner of the building. 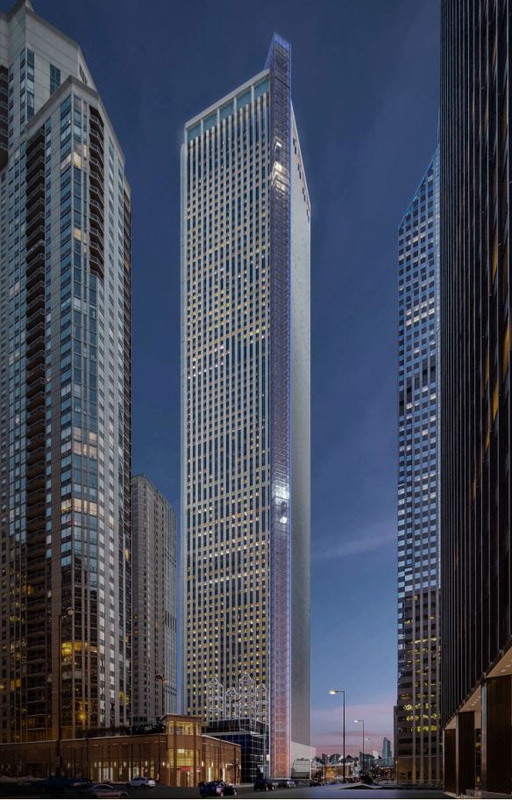 Visitors would enter the observatory through a new pavilion on the southeast corner, and cross over to the elevators through a new lower level passageway below the Aon Center's lobbies. 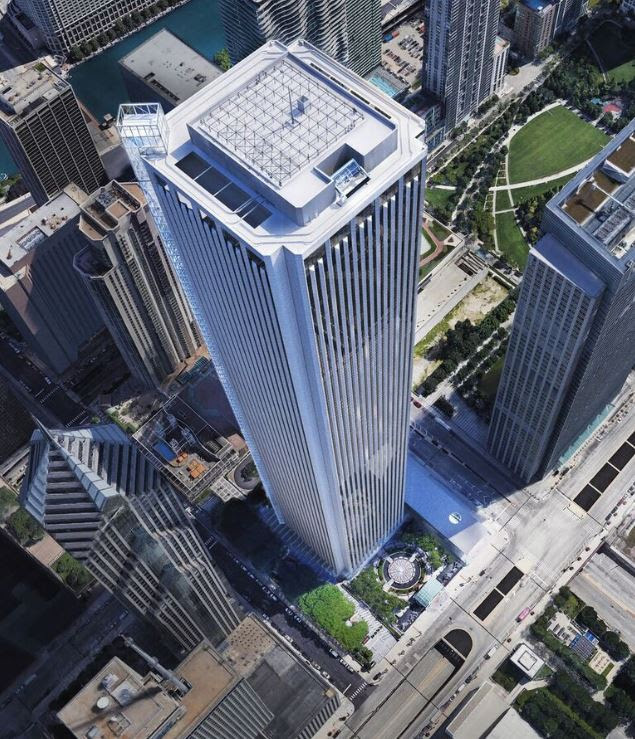 If you were not able to attend the Monday, May 14, 2018 meeting, click link below to download the AON Center Observatory slideshow presentation.